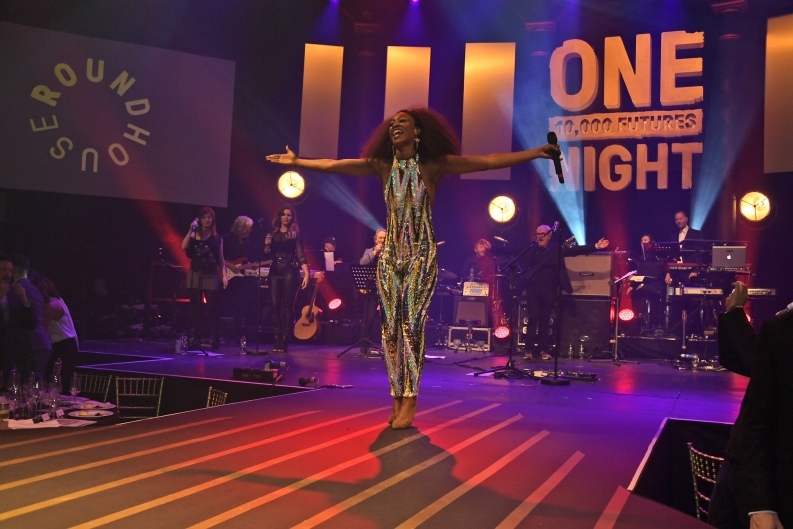 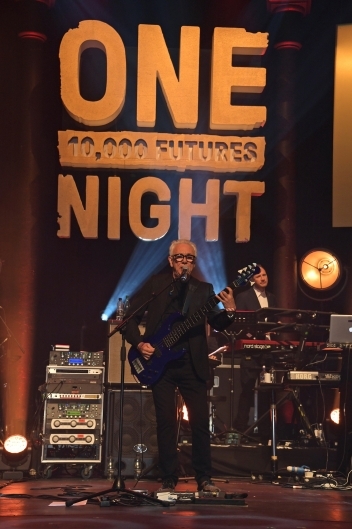 Last night’s star-studded Roundhouse Gala, sponsored by Lavazza, played host to world-renowned artists alongside Roundhouse home-grown talent in an incredible evening that raised over £1 million. 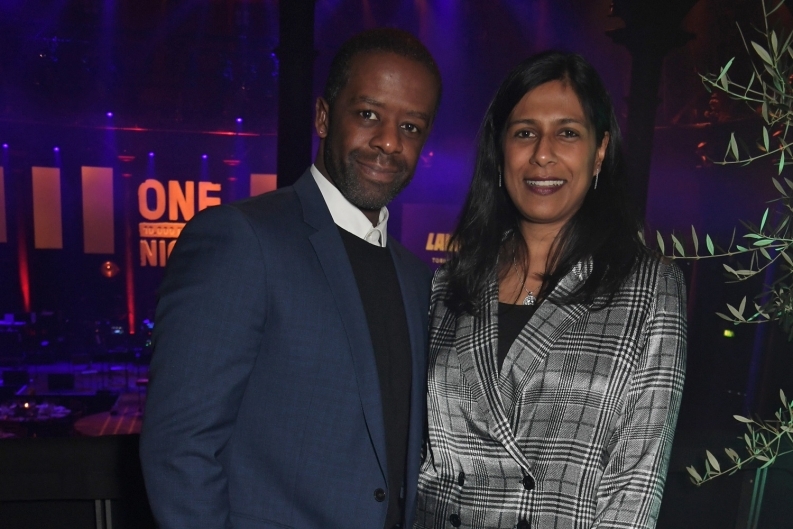 The £1 million barrier was broken for the first time in the history of the Roundhouse Gala and the vital funds go towards our work with young creatives. 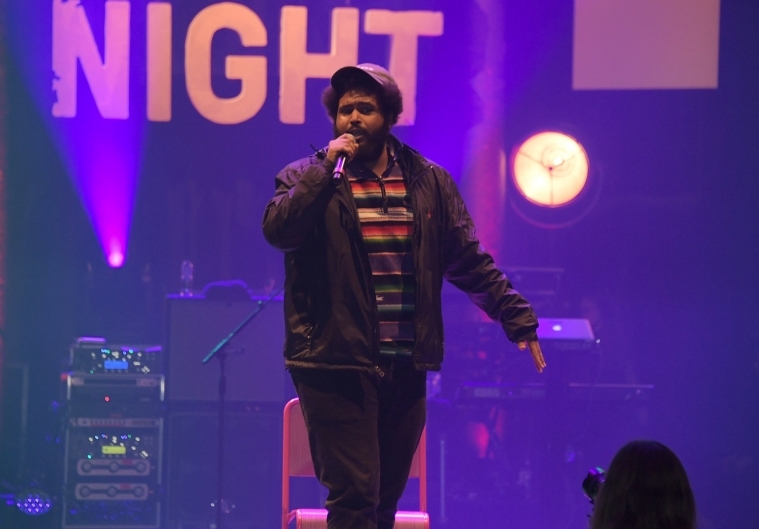 The evening was hosted by comedian Katherine Ryan and also included performances from Roundhouse home-grown talent – including rapper Awate and spoken-word artist Abstract Benna. 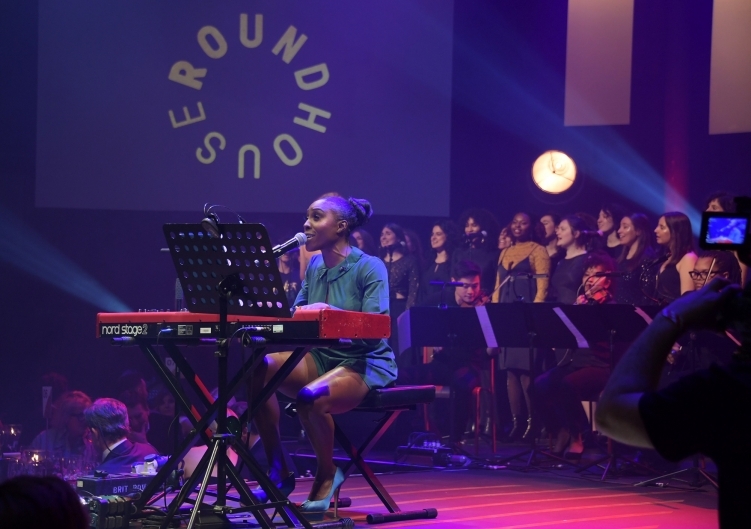 Each year the Roundhouse works with 6,000 young people, giving them the chance to develop their skills and confidence through creativity. 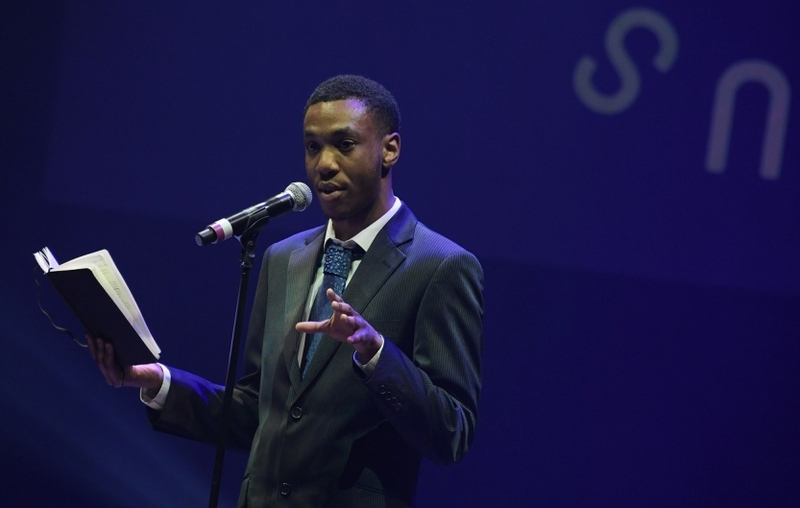 We’re hoping to increase this number to 10,000 a year and money from the Gala will help support this growth ensuring we can support even more of London’s diverse young people – helping them to build a better future. 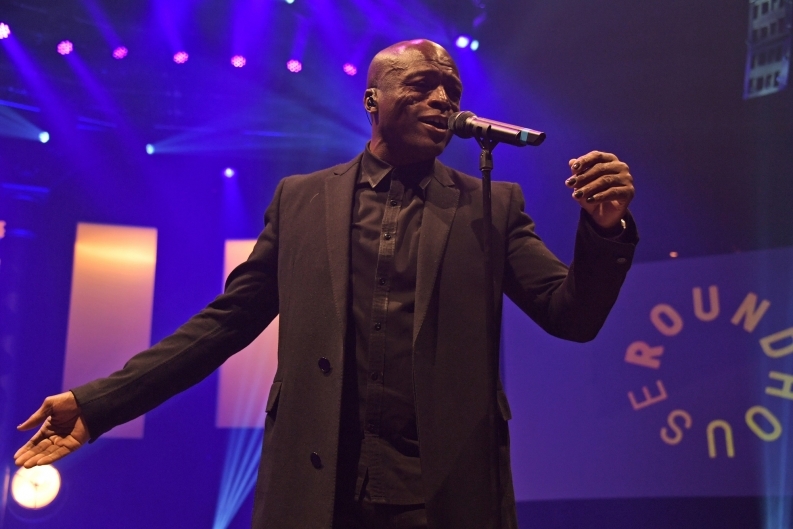 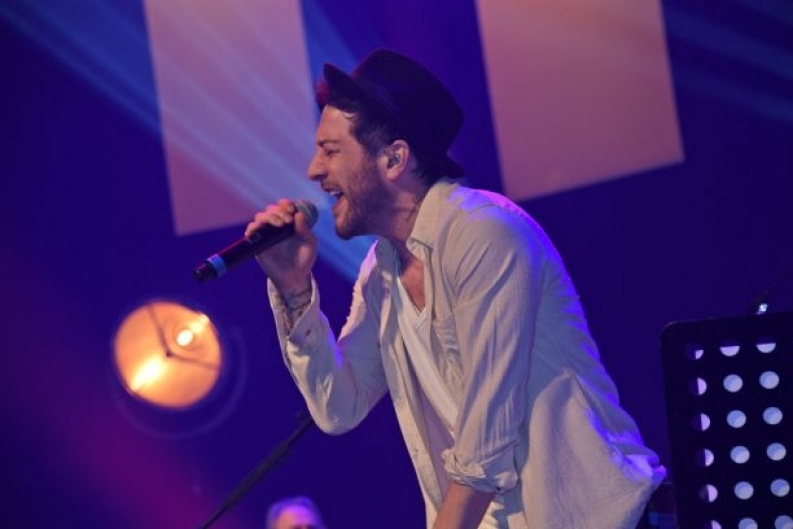 Celebrities from the worlds of music, fashion and art donated money-can’t-buy prizes for the Roundhouse live auction. 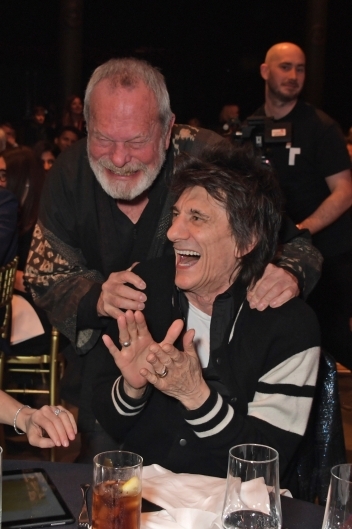 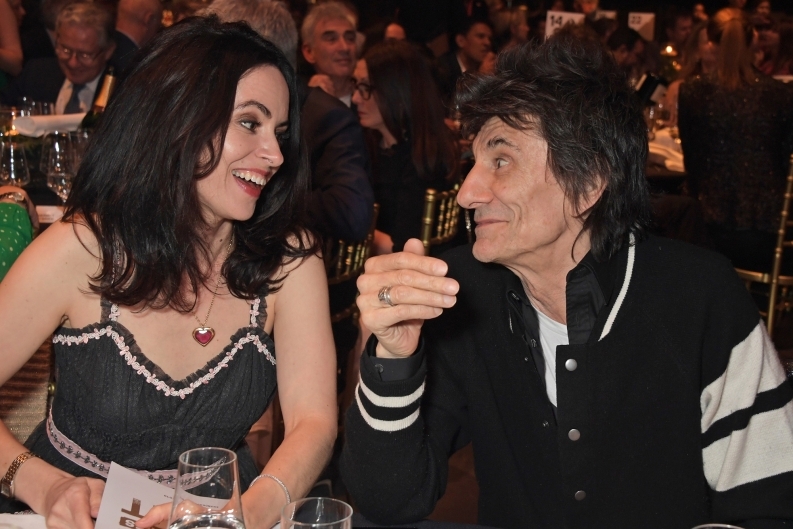 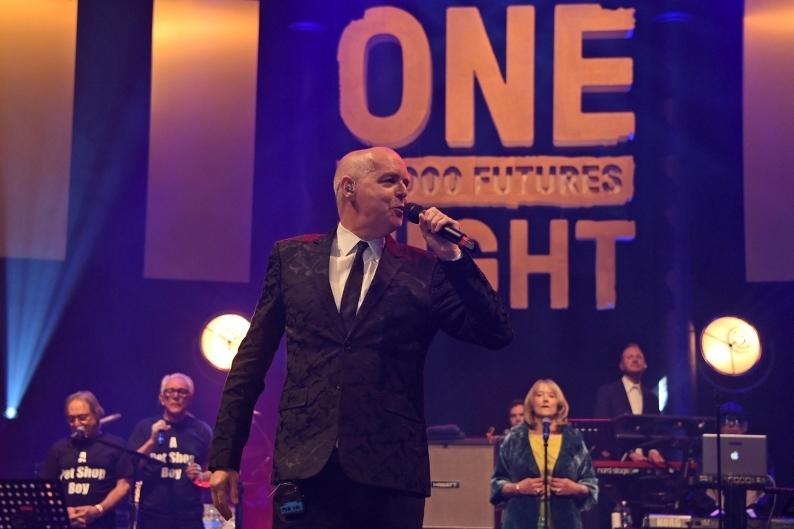 Prizes included incredible artwork from Sir Antony Gormley, Marc Quinn and Conrad Shawcross; the chance to train to be a jockey for a year and a trip to Miami with a once in a lifetime opportunity to sit on the lighting desk for a Rolling Stones gig and meet Ronnie Wood. 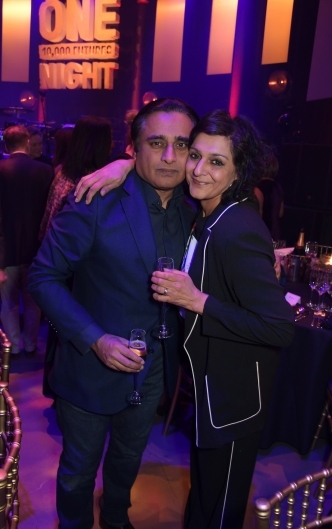 As well as the superb entertainment line-up, guests enjoyed a champagne and canapé reception upon arrival, followed by a lavish three course meal served and coffee and espresso martinis from headline sponsor Lavazza.